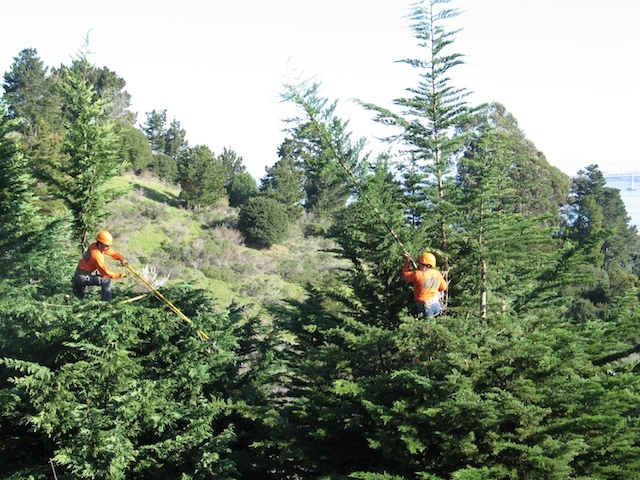 Get Your Tree in Shape. 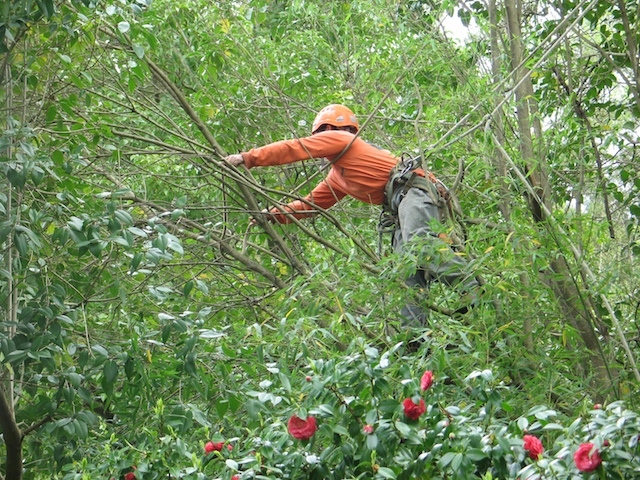 For a younger tree, pruning is essential for its development and form; for a mature tree much less so. 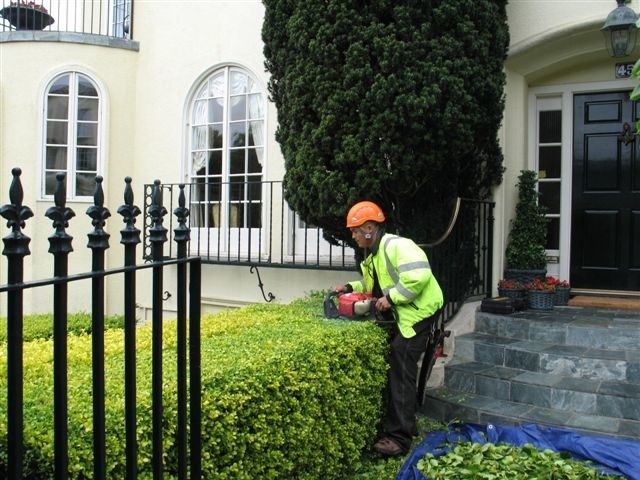 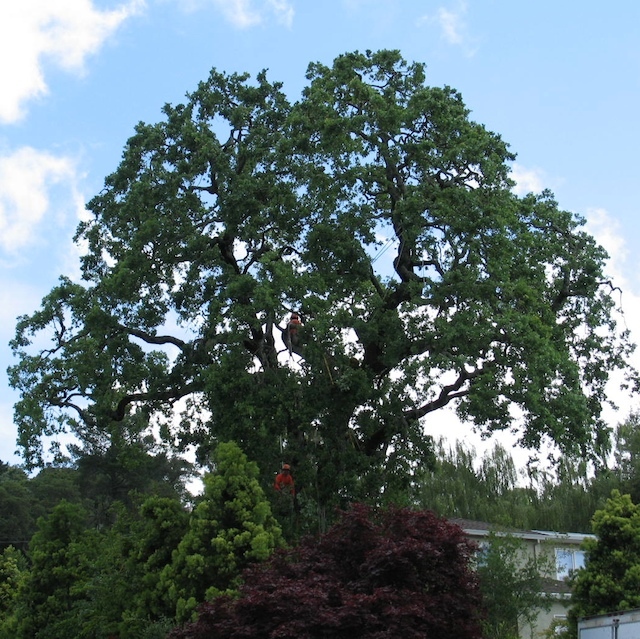 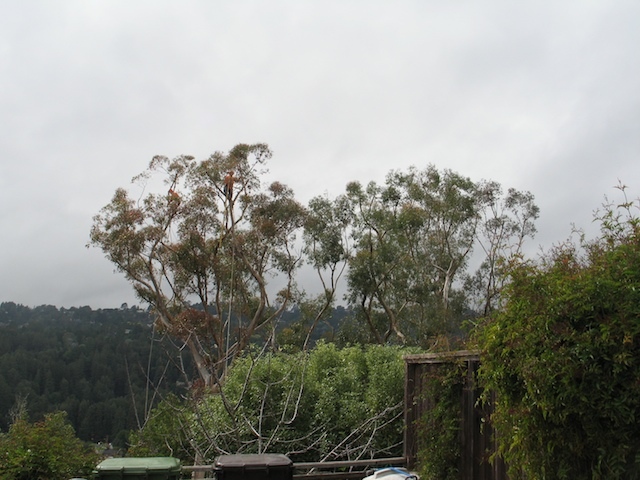 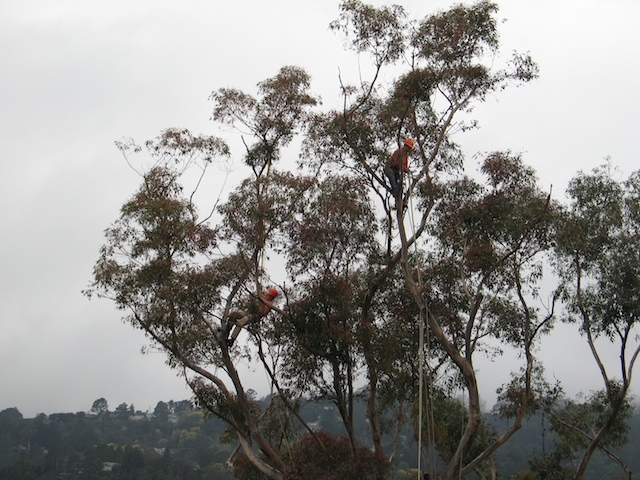 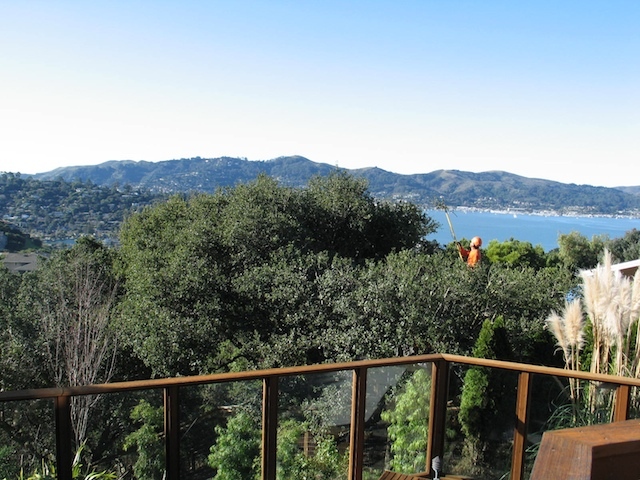 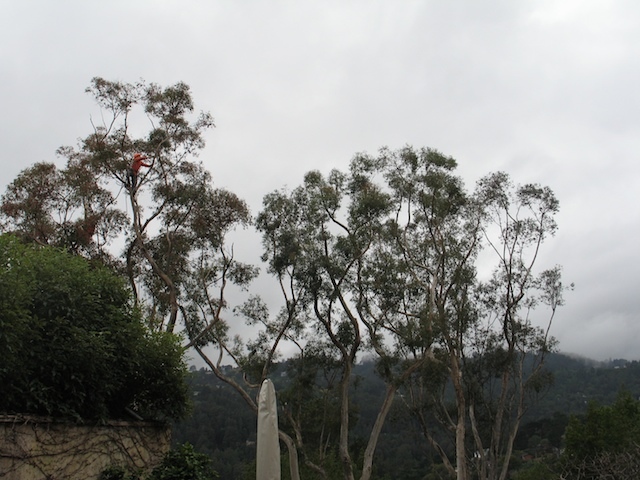 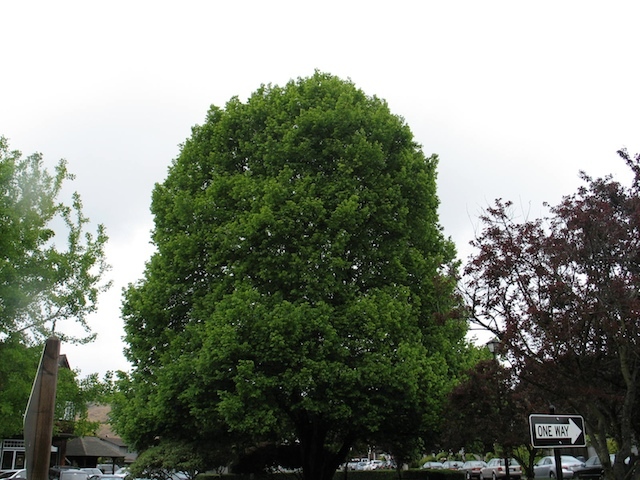 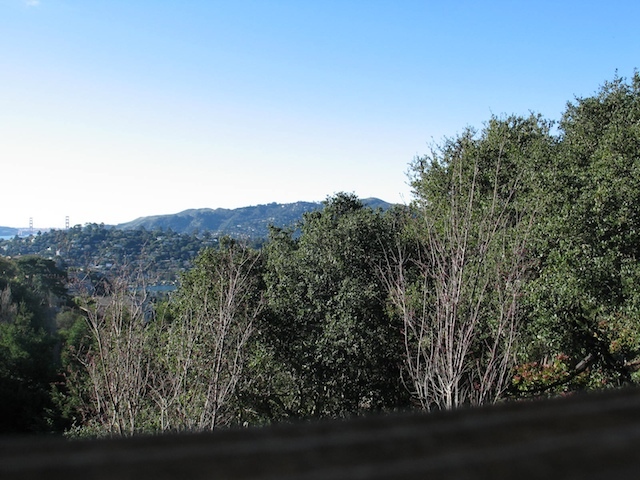 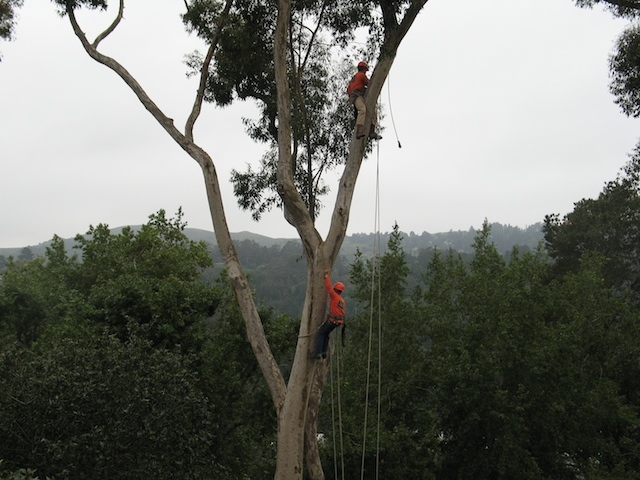 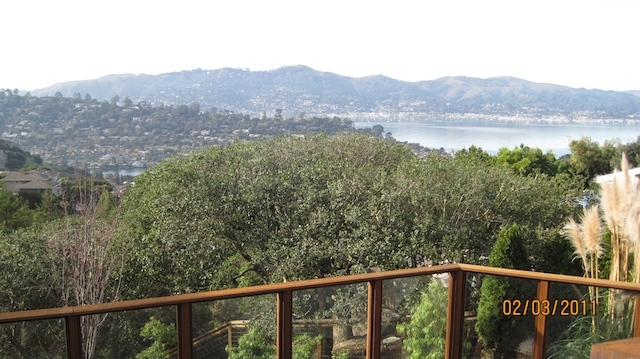 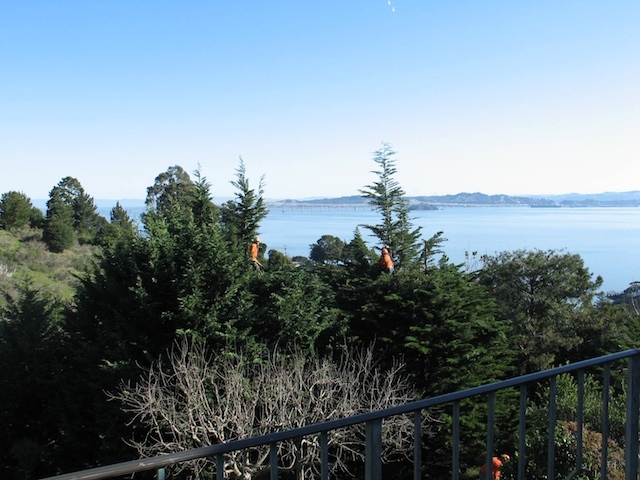 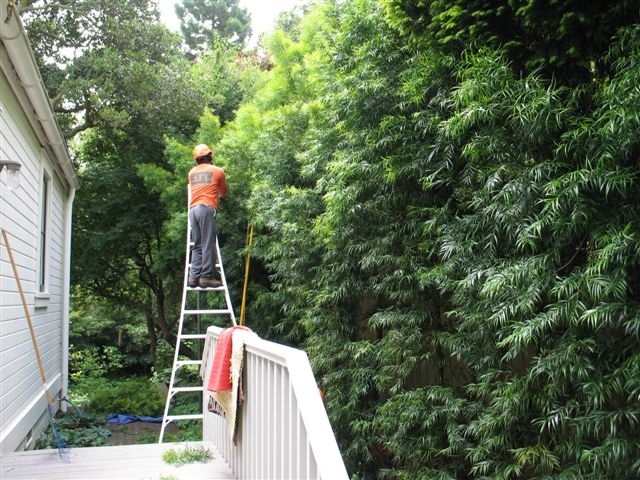 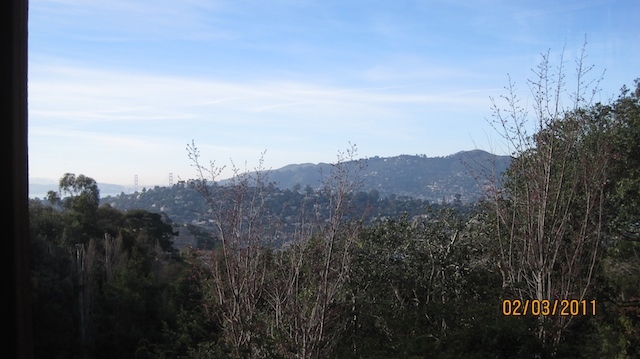 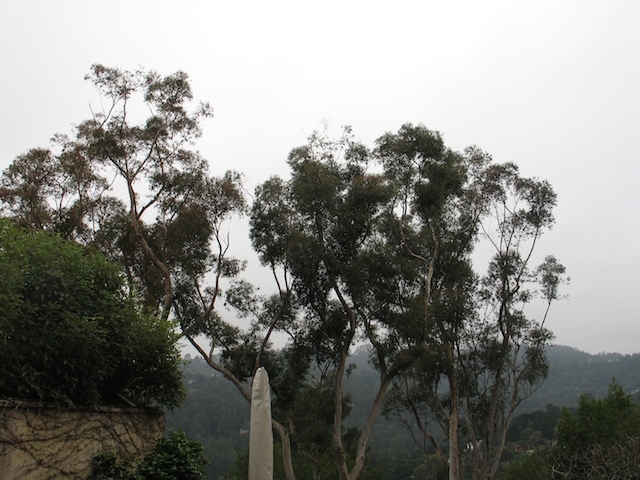 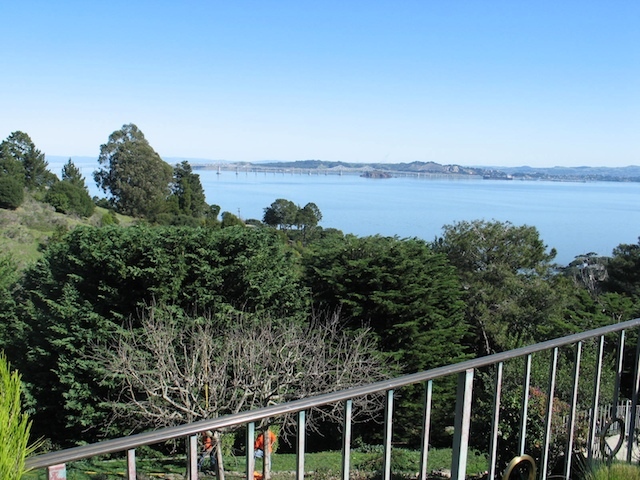 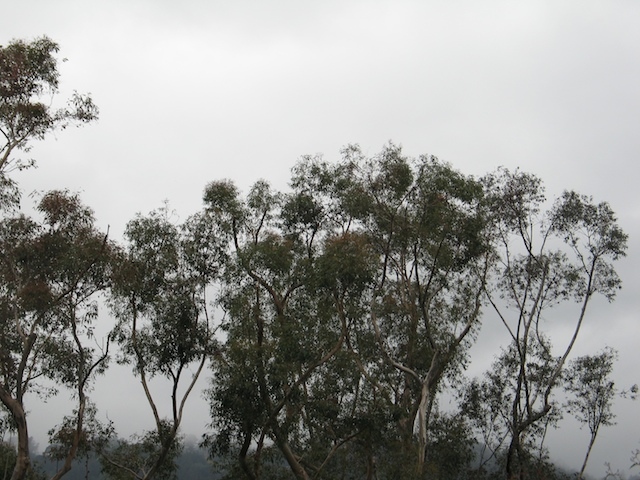 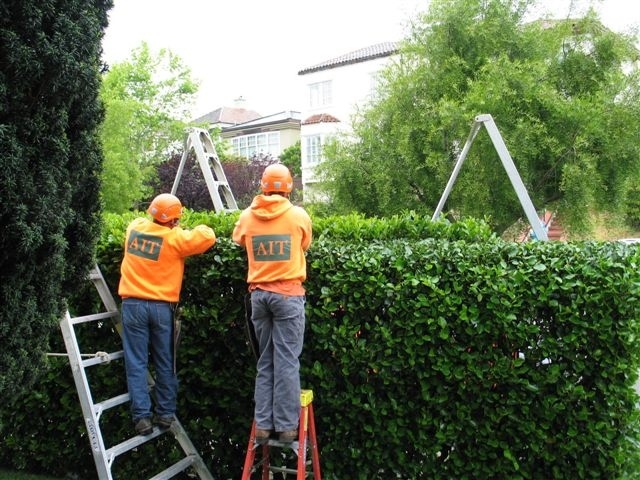 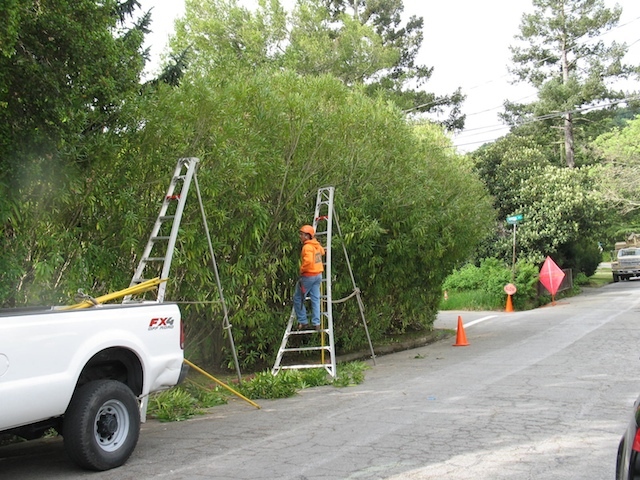 But young or mature, a tree properly pruned can transform a property, add excitement to any Marin County home or support a healthy outdoor environment. 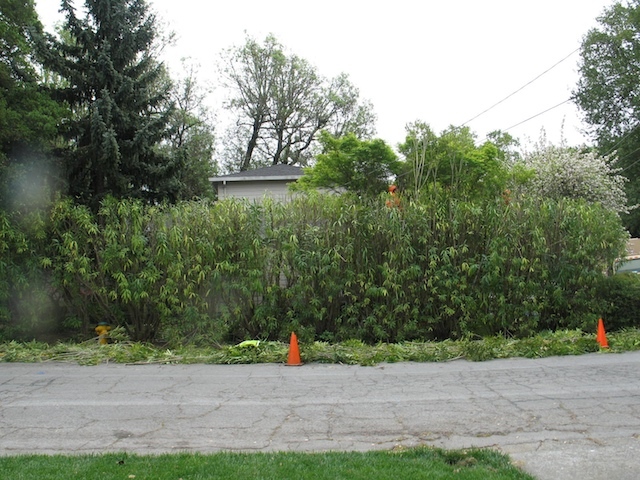 How much to prune? 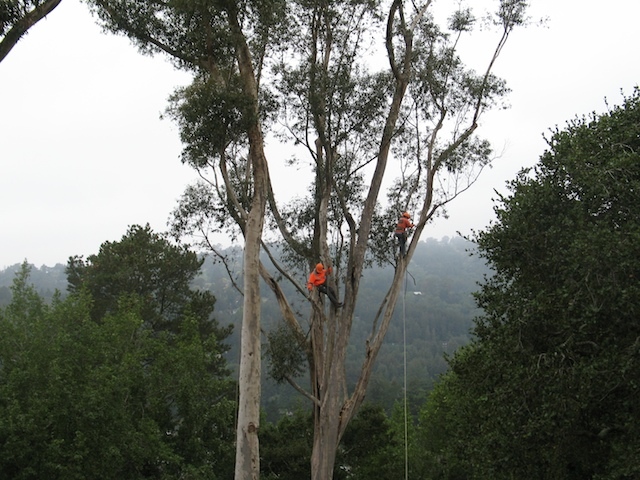 It can depend on several factors: a tree’s size, its age, the species and the results you want to achieve. 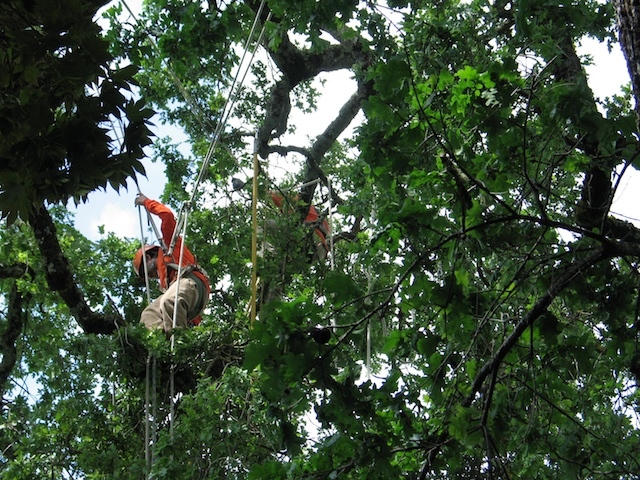 Proper pruning can energize a tree, giving it the structure it needs to sustain good health. 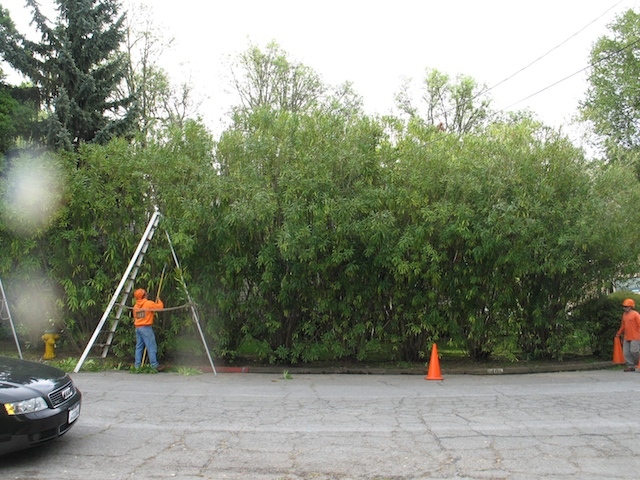 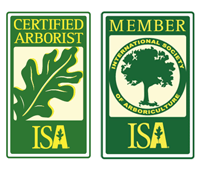 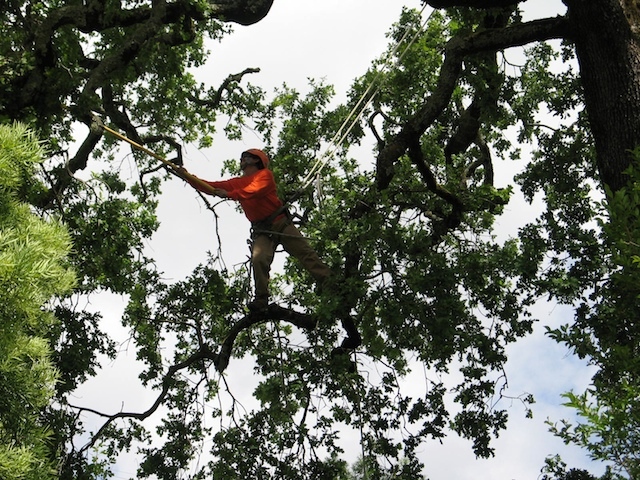 Tree pruning practices for young versus older trees often differ. 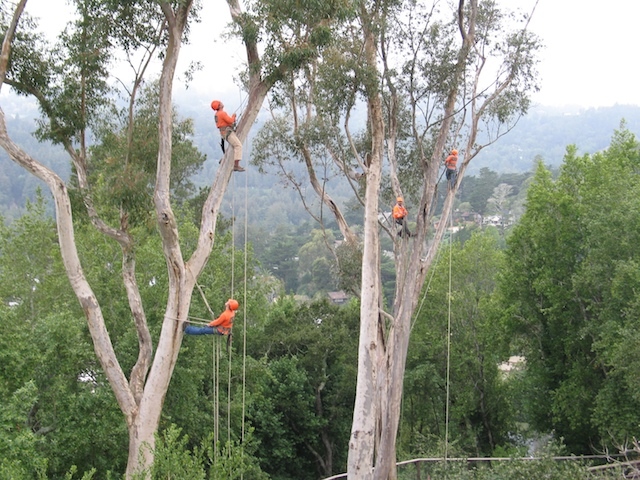 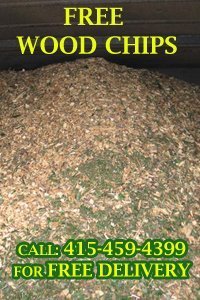 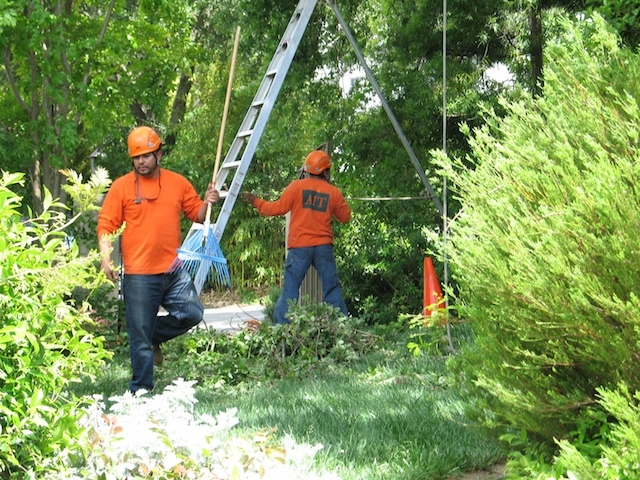 Younger trees are more vulnerable to the damage caused by haphazard or careless tree cutting practices. 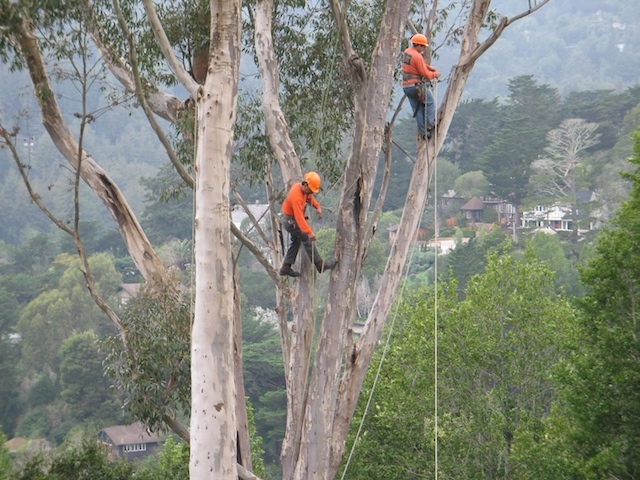 Well maintained older trees typically need less trimming.